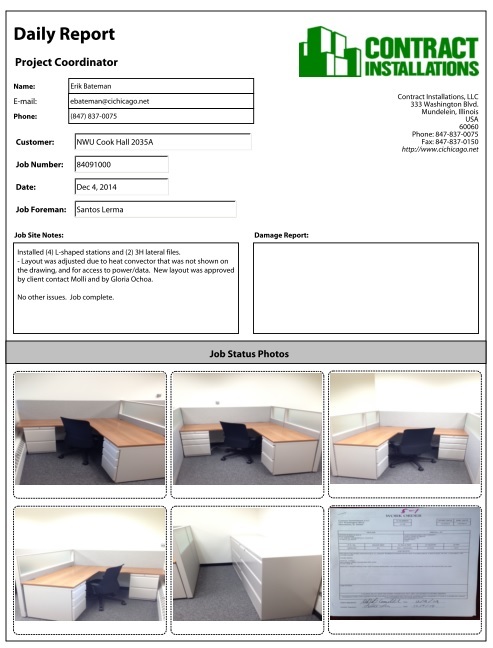 Contract Installations specializes in removal, reconfiguring and installing office furniture. 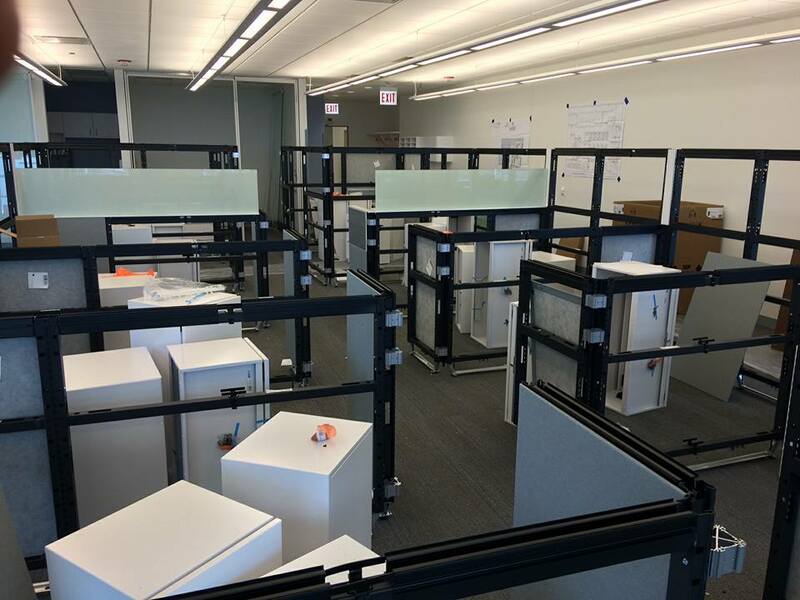 This includes desks, seating, filing equipment, case good, tables and more. Contract Installations sends out daily job summaries with photos to keep customers informed on progress and informed of any instances that might occur. 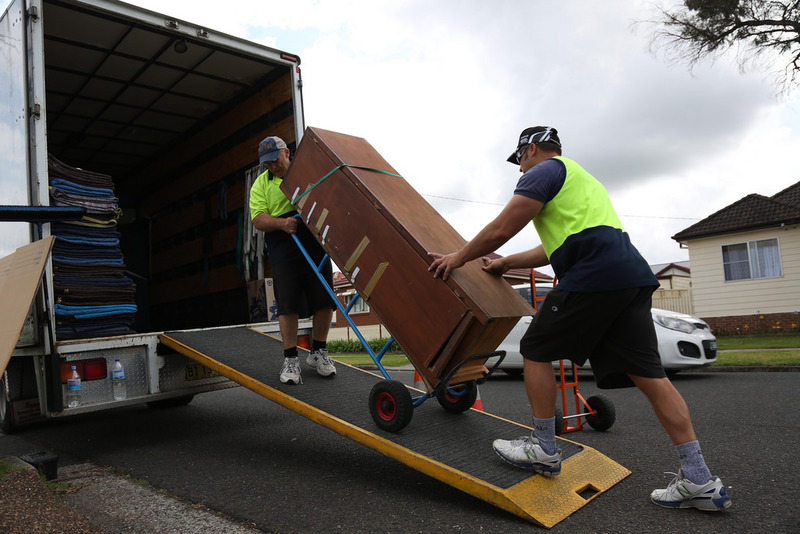 Let us take the burden and stress of removing and relocating or storing your items. We have years of experience and are professionally trained to carefully disassemble and crate your items for safe transportation. We will gladly relocate your items, or store them in our facility. By letting Contract Installations help, you could actually save money by reducing your chances of damage and loss from inexperienced movers. We have a long history of transporting valuable items for our clients. Contract Installations can provide the storage you need, offering both short-term and long-term contracts. Our 60,000 square foot facility is open for receiving, delivering and storing inventory. We offer competitive square footage costs for all clients. 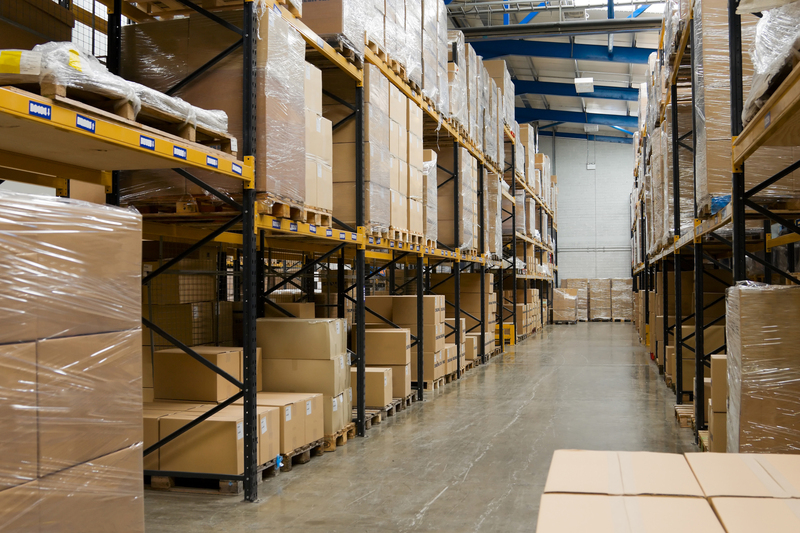 Our warehouse meets all safety requirements to ensure that your assets are protected. We are equipped with a wet sprinkler system, alarm, and a temperature-controlled climate. Our facility is 100% insured. 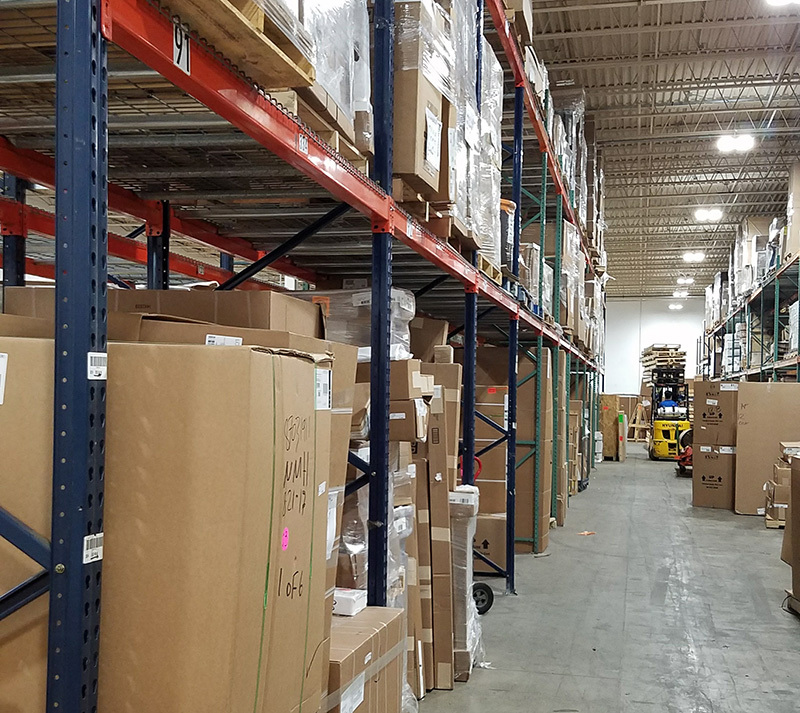 We have over 700 shelving bays to protect against inventory damage. 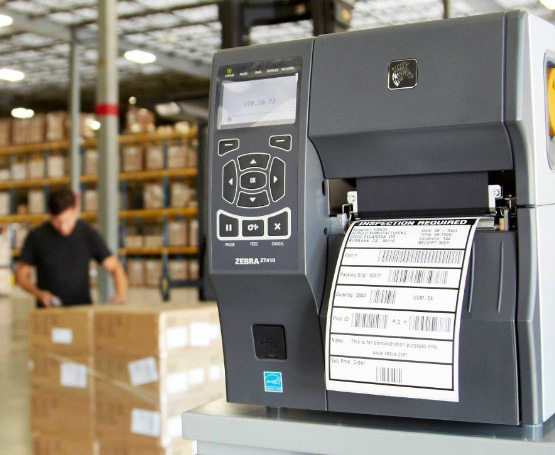 During the ordering process, your items and picked with care against a work order. Items that are missing or damaged are reported before your delivery to ensure proper installation. Our drivers and installers will be in proper uniform, and have an average of 16 years of experience handling inventory. Your items are inspected, packed and handled with care and professionalism. All installers are fully trained members of the Chicago District Council in Chicago. We are located just minutes from major highways, allowing us to reach your location in a timely manner. We have an eight-truck fleet performing daily deliveries. 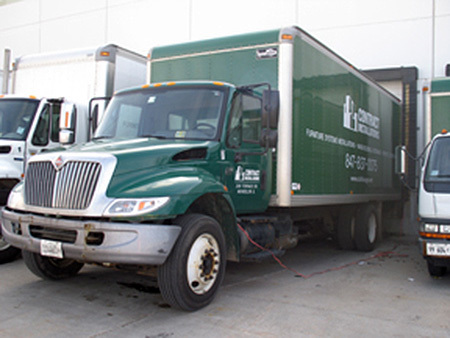 Our trucks and moving equipment are designed to hold and transport heavy equipment. Your items will be packed, moved and relocated safely. Contact Us today to see how we can help you achieve your goals. 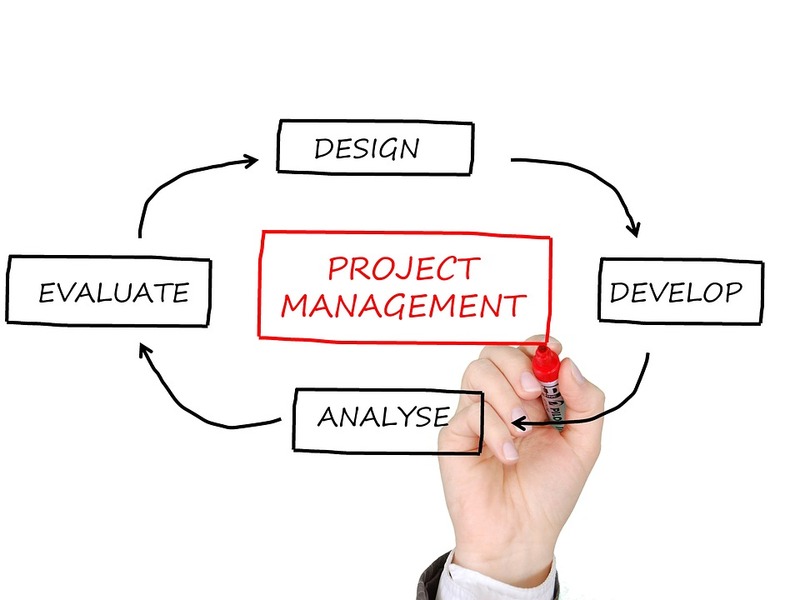 Let us get your project on the right path.